Auto World Canada in the Metropolis Town Centre is celebrating Canadian Black Friday! 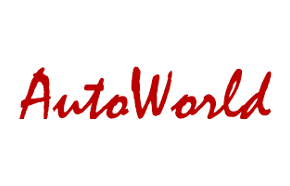 Shop at Auto World from November 28th through to November 30th, 2014 to enjoy their Black Friday Canada offers. 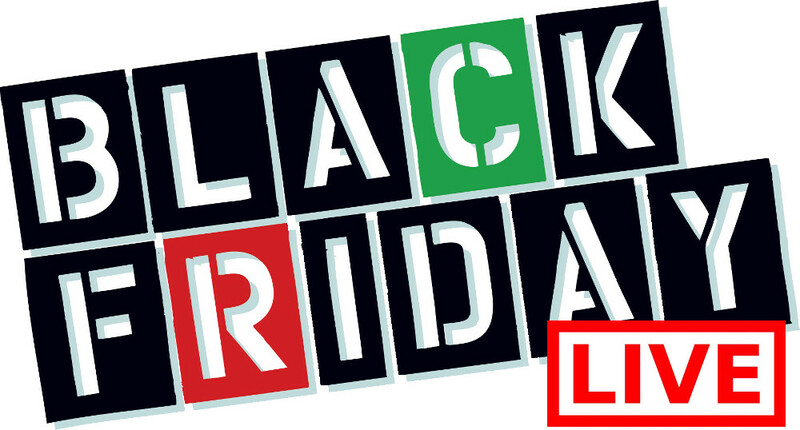 Click here to check out this Auto World Fine Automotive Accessories Canadian Black Friday Deal.